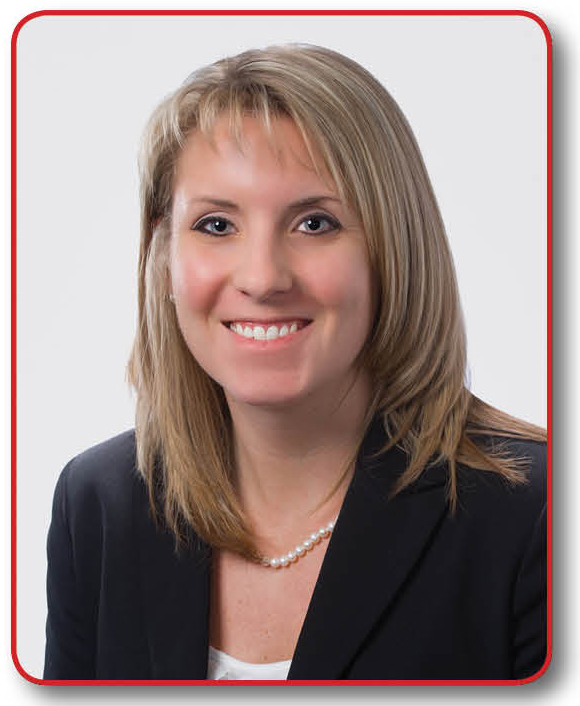 Meghan Linvill McNab concentrates her practice in the area of Medicare and Medicaid program reimbursement. She is a current Associate with Krieg DeVault as well as a Certified Public Accountant. Ms. McNab has past professional experience as a senior healthcare consultant working in Medicare and Medicaid reimbursement for long-term care facilities.